SuperDuper components are part of the Meybo bikes family and designed with precision and knowledge of Pro BMX racers. 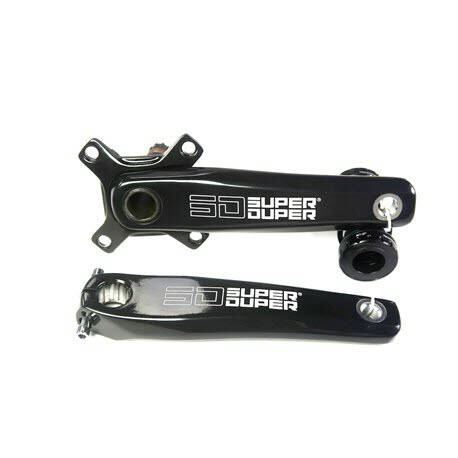 SuperDuper PRO cranks are available in 2 different sizes and in 1 color. The crankset comes with a bottom bracket.